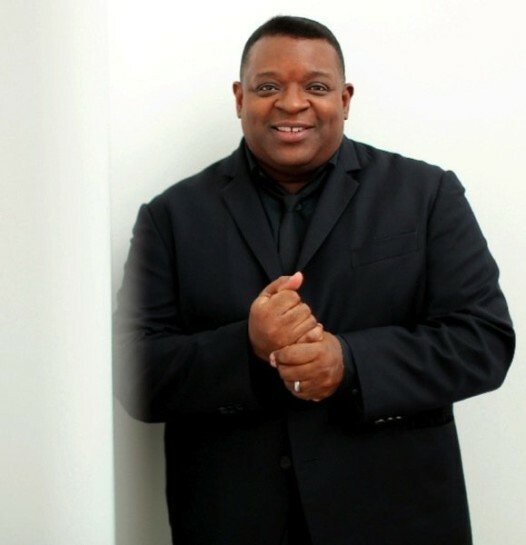 Isaac Julien discusses the inspiration behind Isaac Julien: Other Destinies and more recent developments in his work. Lecture followed by a conversation with critic Michael Prokopow. Known for his poetic and visually encompassing narratives, renowned British contemporary artist Isaac Julien addresses issues of globalization, movements of peoples, displacement, and the aesthetics of geography through his work. Explore how these difficult and sensitive topics intersect with art in this engaging and thought-provoking lecture series.